Apple’s new iPad will roll out in Taiwan in the coming weeks, with mobile operators in the country announcing that consumers are now able to register for the tablet, marking the first time they have been able to sell the device. Two of Taiwan’s top three operators — Far EasTone Telecommunications and Taiwan Mobile — have begun taking preorders for the 4G-enabled iPad. A spokesperson for Far EasTone said that the company will soon announce an official sales date, suggesting that Apple could announce the next phase of its worldwide iPad rollout within the next week. Apple announced on April 16 that the new iPad would launch in South Korea, Brunei, Croatia, Cyprus, Dominican Republic, El Salvador, Guatemala, Malaysia, Panama, St Maarten, Uruguay and Venezuela on April 20, rolling out in nine more countries a week later as part of its third wave of international launches. The nine countries included Colombia, Estonia, India, Israel, Latvia, Lithuania, Montenegro, South Africa and Thailand. The most notable exclusion is that of China, with Apple yet to announce when the tablet will launch in one of its most emergent markets. The company is currently embroiled in a trademark stand off with Proview, which could be a factor in the device’s delay, although Apple has traditionally been late with launching products to the country. 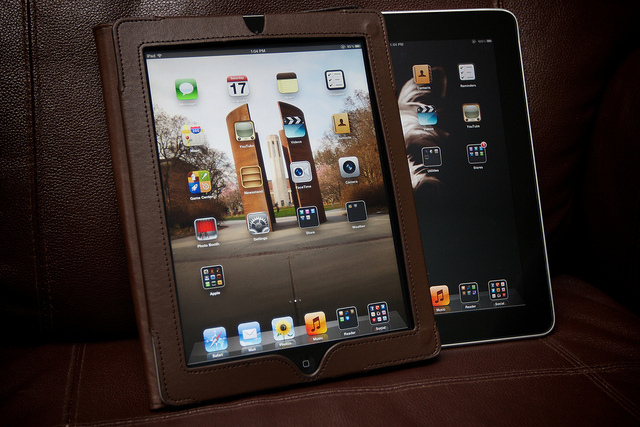 The iPad is reportedly still not cleared to launch however, regardless of any legal implications it faces.